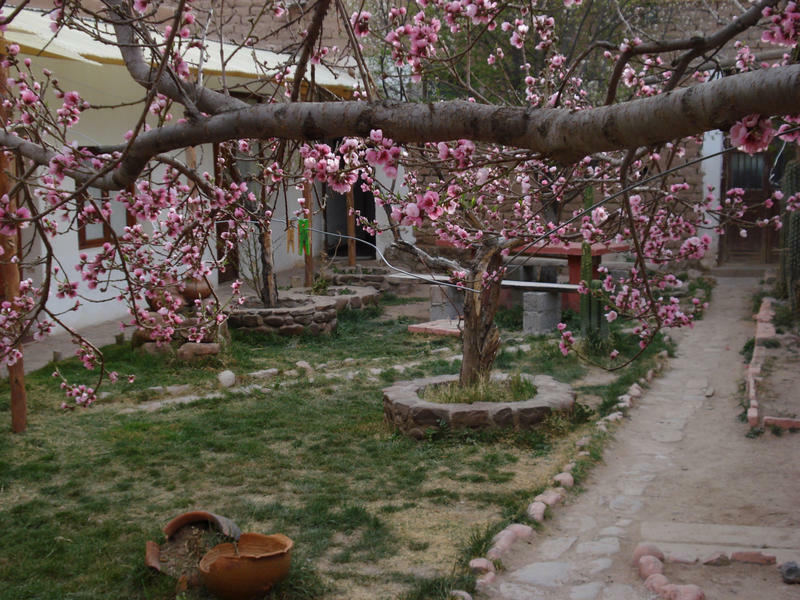 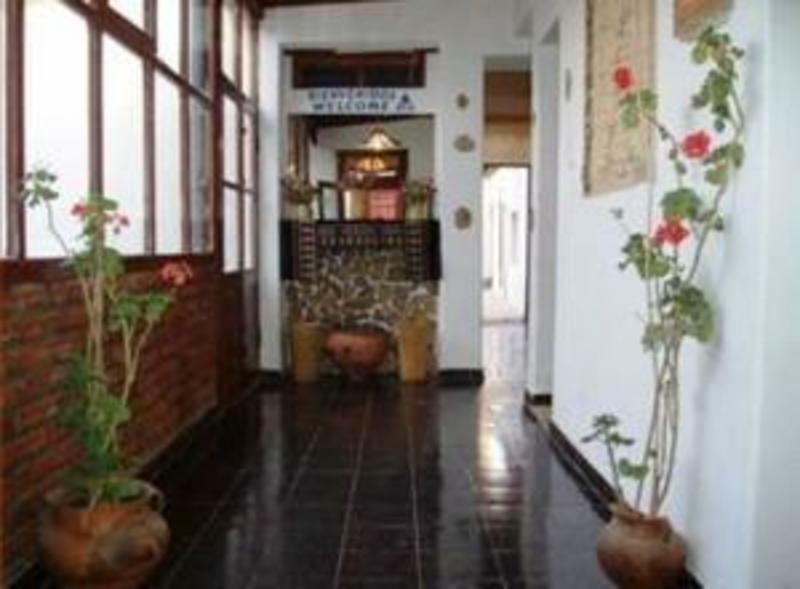 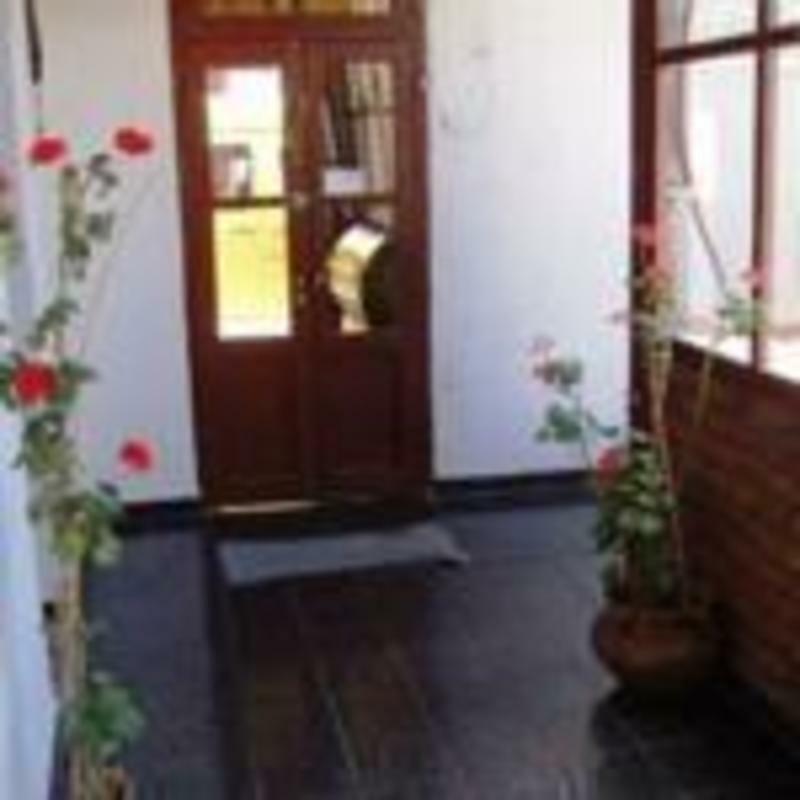 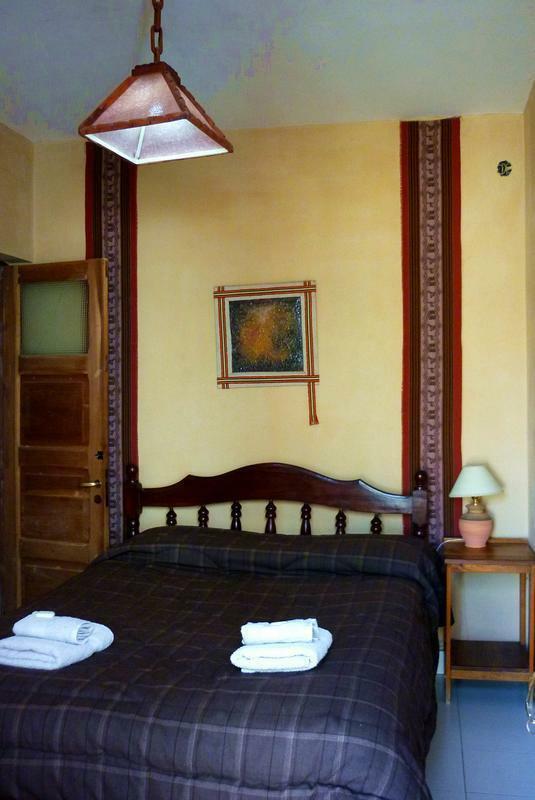 Property Andean style, restored, with modern facilities, both in private and in shared rooms, the property has gardens, barbecue kitchen, exclusive use of customers, grill, hot water 24 hours. 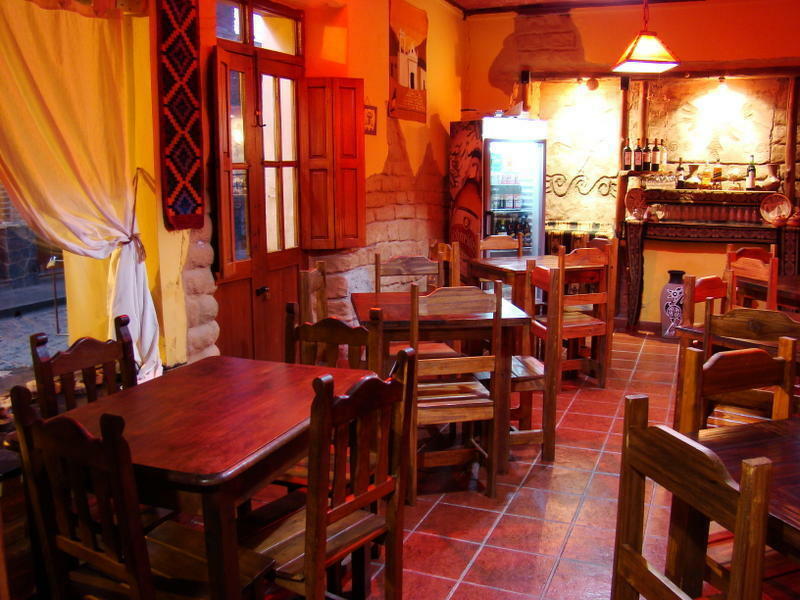 Wi-Fi bar games room and tv. 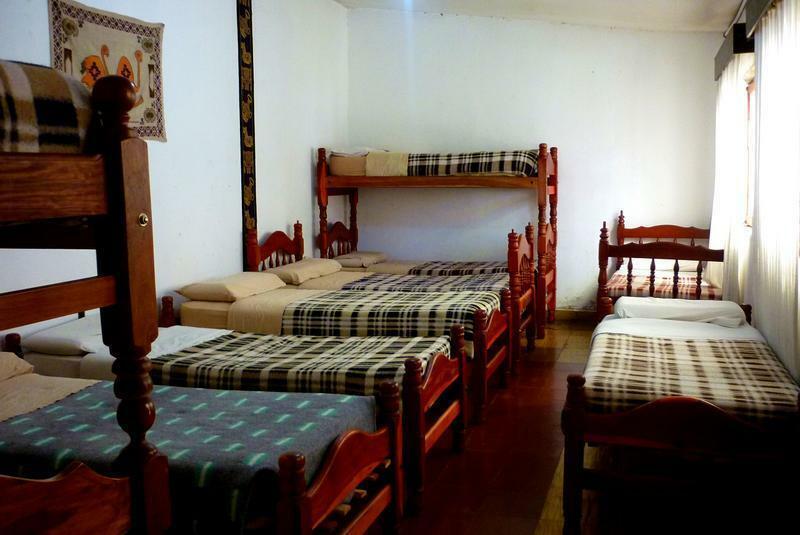 We are only 150 meters away from the main bus station, on Buenos Aires street.. 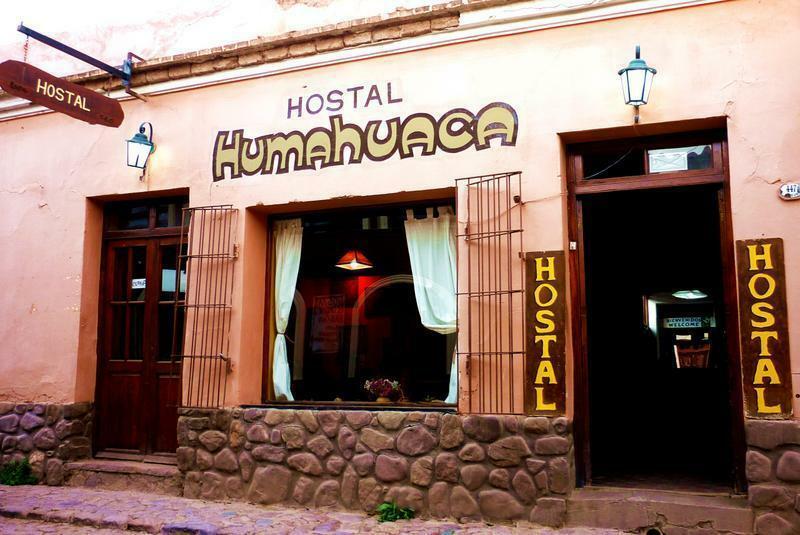 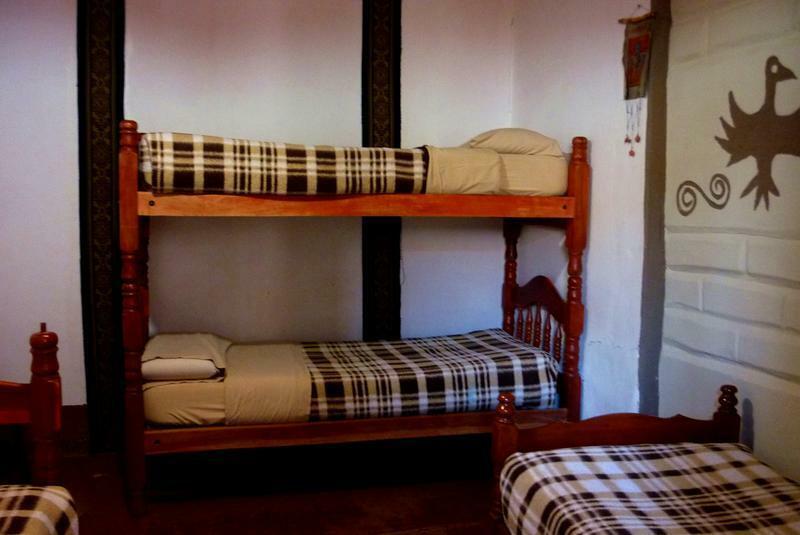 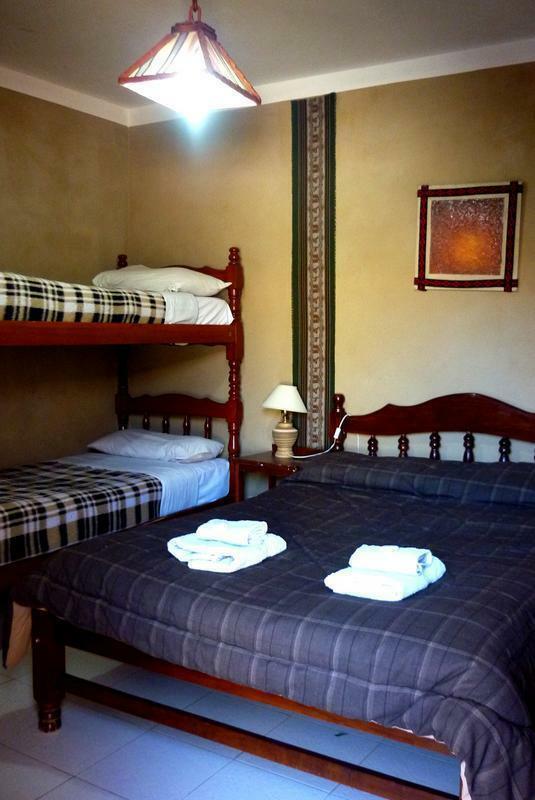 The hostel is 150 meters from a bus station, 70 meters on the same street of the historic church of Our Lady of Candelaria, tourist sites and cultural surrounded by museums, and restaurants, bars, and clubs.